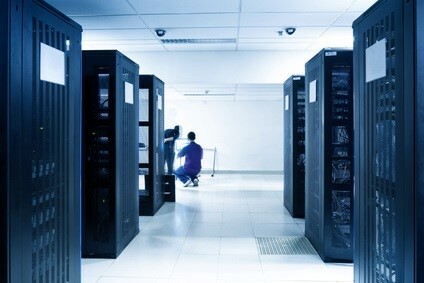 We provide environment monitoring and alert systems for data centers and server rooms. 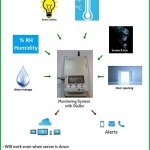 IT can monitor temperature, humidity, electrical power, water leak, smoke, fire etc. Vacker Group supplies all types of data center and server room environment monitoring with phone call alert systems in United Arab Emirates, Qatar, Kuwait, Kingdom of Saudi Arabia (Riyadh, Jeddah & Dammam), Bahrain, Jordan, Iraq and Oman. Also VackerAfrica supplies these data center and server room environment monitoring with phone call alert systems in African countries covering Nigeria, Djibouti, Tanzania, Kenya, Cameroon, Ethiopia, Sudan etc.